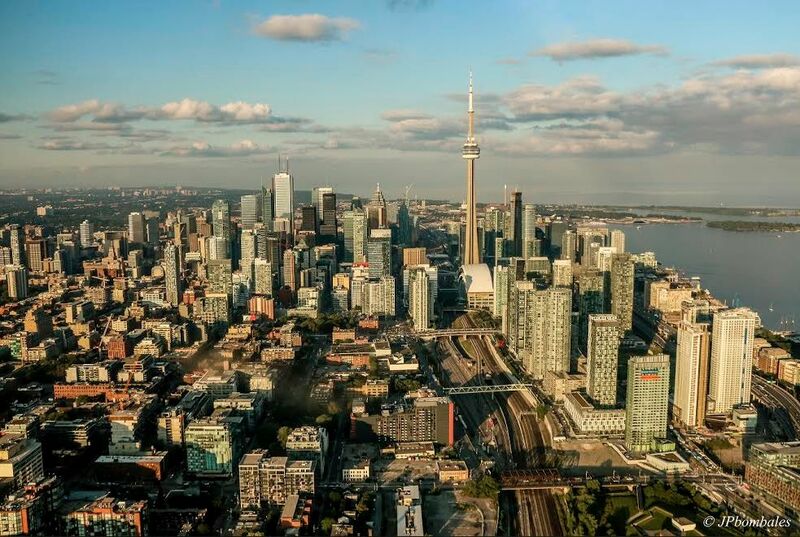 It was a breakout year for GTA condo rentals according to Urbanation, which counted 22,765 units leased through MLS in 2014, up 15 per cent from 2013. The strength of the market shouldn’t be too surprising given the strong summer and record breaking second quarter. The fourth quarter of the year also saw a boost in condo rentals, with an 11 per cent increase over the same time in 2013. Supply levels remained in check with the growth in demand: in Q4-2014, the amount of condo rental listings on MLS rose 10 per cent from the year before, keeping the ratio of leases-to-listings at 66 per cent, an amount in line with previous fourth quarters. The average rent for a GTA condo saw modest growth in the fourth quarter, rising by 1 per cent, year-over-year to $2.39 per square foot. For all of 2014, rent edged up by 0.8 per cent, a much smaller boost compared to the 4.1 per cent increase in 2013 and the 3.7 per cent growth in 2012. “The condo rental market grew into its shoes in 2014. Demand proved strong enough to absorb the market’s greatest amount of new supply in history, while also revealing an equilibrium for rent levels,” said Shaun Hildebrand, Urbanation’s Senior Vice President. Urbanation points to shrinking condo sizes as the reason behind the drop in the absolute average monthly rent. It declined by 0.7 per cent to $1,816 in the fourth quarter of 2014. This was the fifth quarter in a row that recorded a year-over-year decrease. The real estate data company says the average size of rental condo has also been trending downward, falling 12 square feet, or 1.5 per cent, to the average of 761-square feet in the fourth quarter.